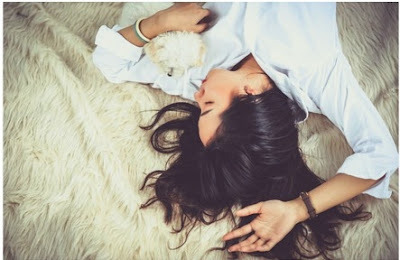 Winters are just around the corner and so is that part of the year when we have look after hour hair and scalp the most. Be it runway models, Disney princess or girls like us, living our life on our terms, Long, Strong and Shiny hair are what we all deserve. I went around to find out to my horror how hair fall is such a big age old problem , solution to which is still unknown. After a lot of hassle and trying various techniques like oiling,spa and what not, finally PANTENE came to my rescue. One product that ACTUALLY do what it claims to do is the all NEW Pantene Hair Fall Control shampoo and conditioner. I took their 14 day challenge to test this on my hair. The results were an eye-opener. Eeeeeeeee!!! This is what we had been wait for girls!!! 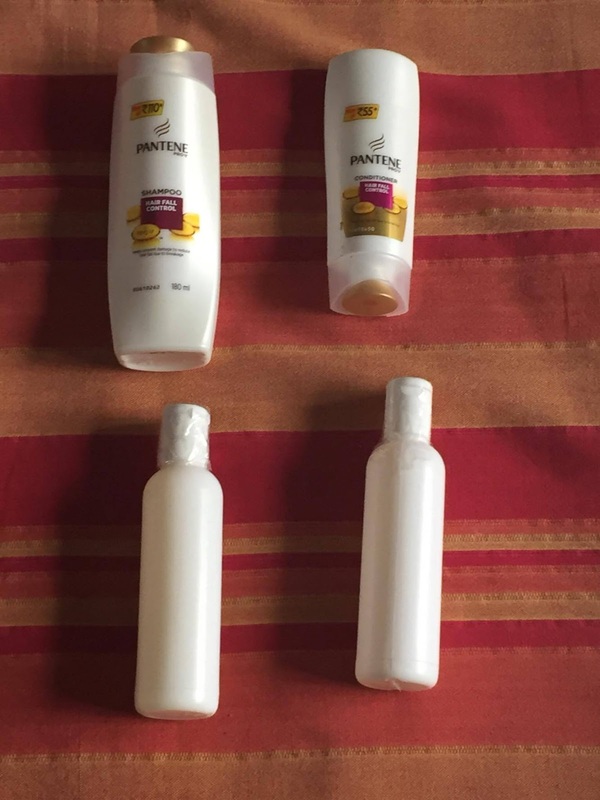 Pantene Hair Fall Control shampoo and conditioner is packaged in the classic white bottle and the other brand-less bottle you see is of a test shampoo and conditioner sent to me by Pantene. So to test the claims the brand made I used PANTENE shampoo-conditioner against a test shampoo and conditioner set that was sent to me by the brand, for about 14 days. I shampoo and condition my hair once in two days which was the pattern I used with these products as well. After regular use I found visible results. This product really helped me get my confidence back and helped me gain those longer stronger locks back. 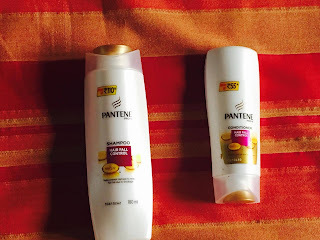 Compared to the test shampoo, Pantene helped me to achieve those healthier ,hair-fall free hair look I always dreamt-off . The test shampoo was no match to the class apart New Pantene. 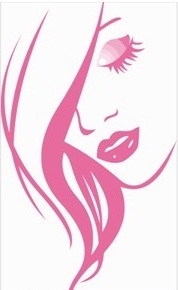 The shampoo and conditioner have a pleasant fragrance too which keeps our hair smelling fresh all day long. So all of you who have been in stress because of their receding hair line, worry no more, the most trusted hair brand in India Pantene is here with the solution. I hope my little secret is safe with you. Now you know it, just spread it and let everyone have those health hair-fall free satisfaction each day. So go out to your nearest whole-seller and take your #14DayChallenge today with new Pantene shampoo and conditioner.